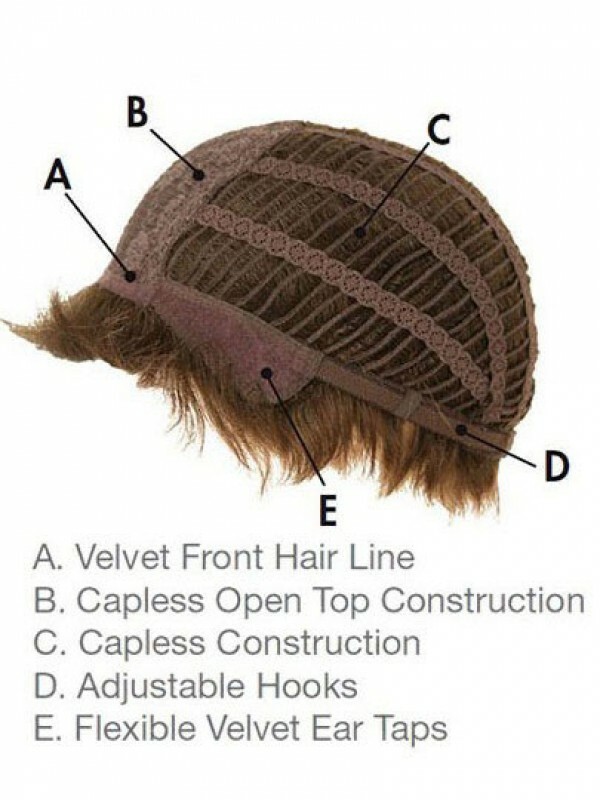 Note: There are adjustable tabs which allows the wearer to adjust the circumference. You can style it straight, wavy, or curled. Tailor made style gives you extreme comfort and the most natural appearance. * Material: 100% Remy Human Hair * Hair Style: Wavy * Hair Length: 22" * Bang: None * Cap Constructi..
* Material: 100% Remy Human Hair * Hair Style: Straight * Hair Length: 10" * Bang: Side * Cap Constr..
* Material: 100% Remy Human Hair * Hair Style: Straight * Hair Length: 16" * Density: 130% * Bang: N..
Material: 100% Human Hair Hair Style: Straight Hair Length: 16" Cap Construction: Lace Front Mo..